After watching the once-popular Dutch Hill slide into weekend-only operations, growth opportunities emerged for the ski area. Circa the late 1960s, development commenced around the Alpenwald Alpine Village across the street from the ski area. 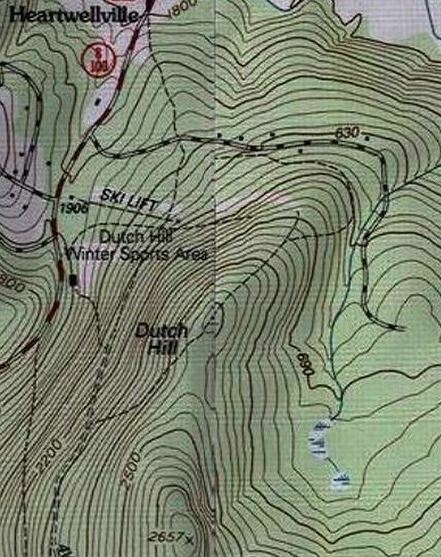 While the development was supposed to spur expansion at Dutch Hill, the ski area expansion did not come to fruition. Meanwhile, lots were also developed off the Rue Madeline road, immediately to the north of the ski area. 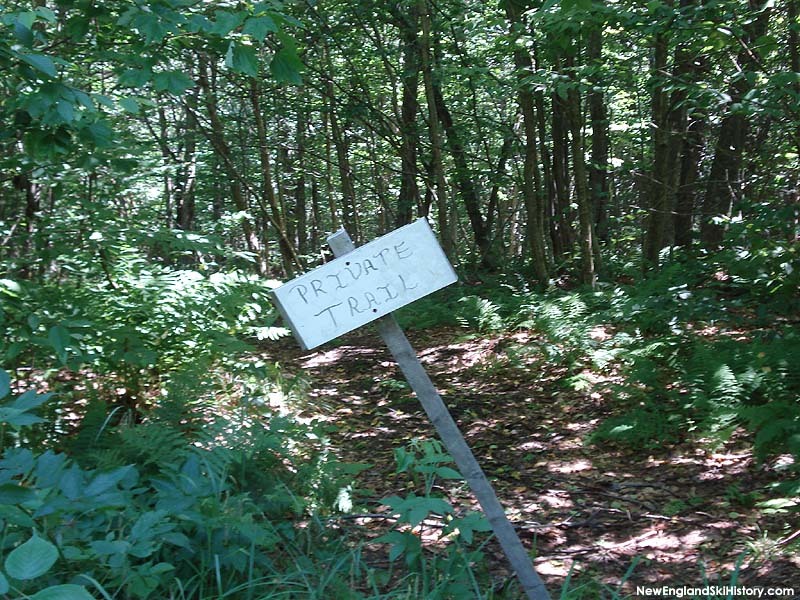 A connecting "Chalet Access" ski trail was constructed to serve the new home, perhaps in the late 1960s or early 1970s. At the start of the 1977 season, Skiing magazine mentioned plans for "a new lift, a third base lodge, and perhaps even opening up the back of the mountain." 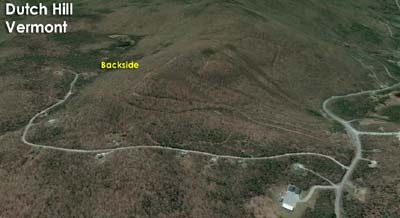 Had the complex been constructed from Rue Madeline to the existing top of the ski area, the vertical drop would have been 300 to 400 feet, with trails having a northern or eastern exposure. Dutch Hill closed following the 1984-85 season.